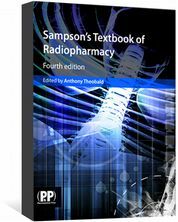 Concise Clinical Pharmacology is an accessible textbook focusing on the therapeutic use of drugs. 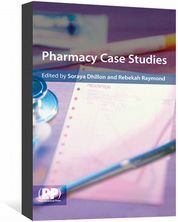 Concise Clinical Pharmacology is a thorough introduction to clinical pharmacology. It is written to help students gain a rapid understanding of individual topics within the discipline. 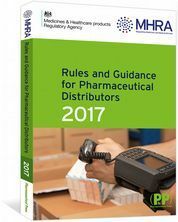 Pharmacological principles and mechanisms are covered, with a focus on the therapeutic use of the drugs. This book has a strong clinical focus and relates to particular body systems or the therapy of a disease class. 128 topics are covered. Information is presented in an accessible format to assist understanding and revision for exams. Each topic appears with concise text and a diagram to elaborate and reinforce the text. 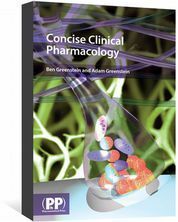 Concise Clinical Pharmacology will be invaluable to undergraduate pharmacy students, and clinical medical students. The strong clinical focus should also appeal to practitioners. Unfortunately the print version of Concise Clinical Pharmacology is no longer available.